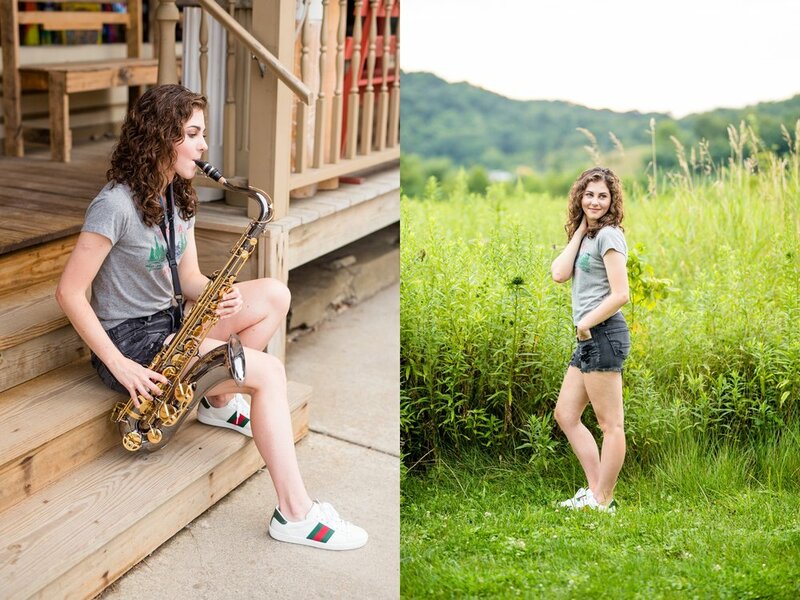 Rachel is a soon-to-be Seneca Valley senior who plays the saxophone and absolutely loves ice cream (especially birthday cake from Brusters)!! 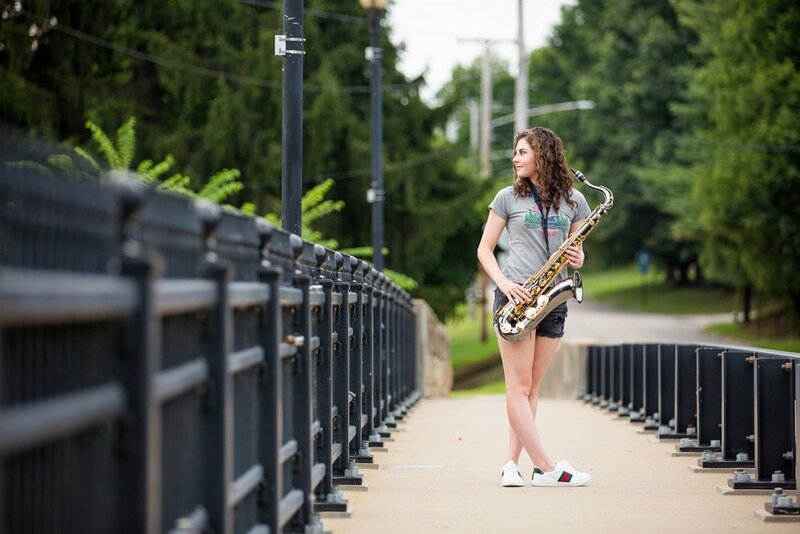 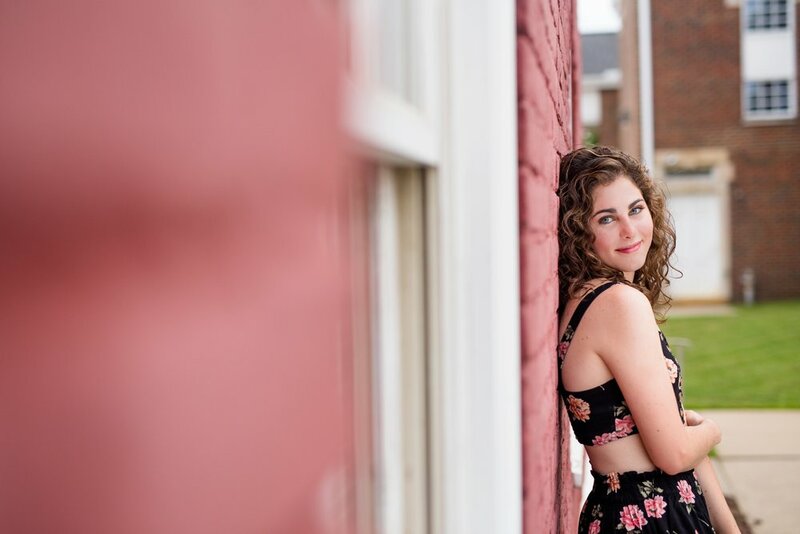 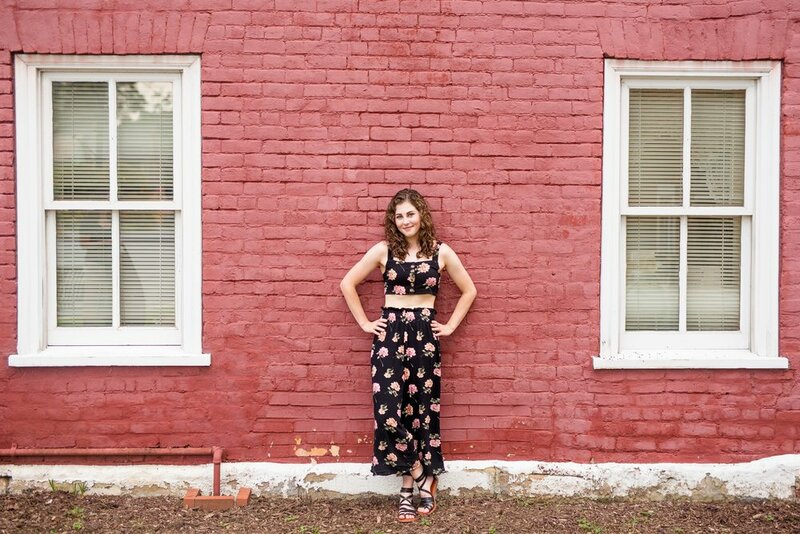 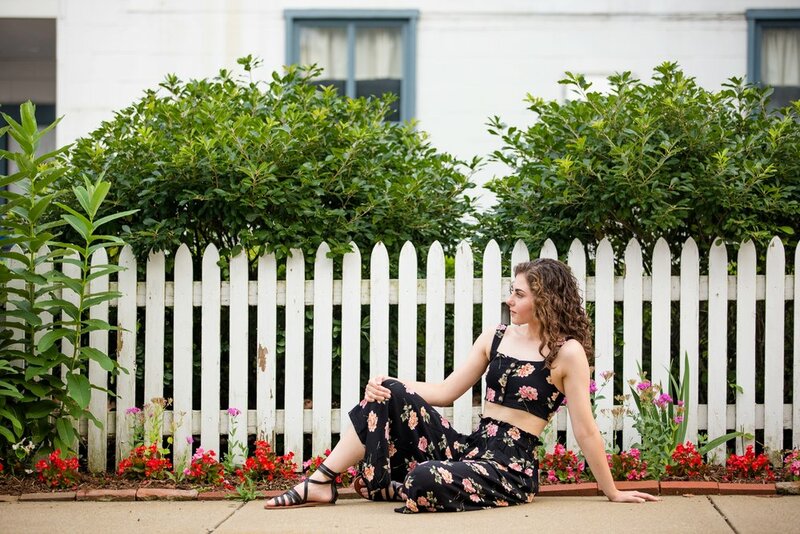 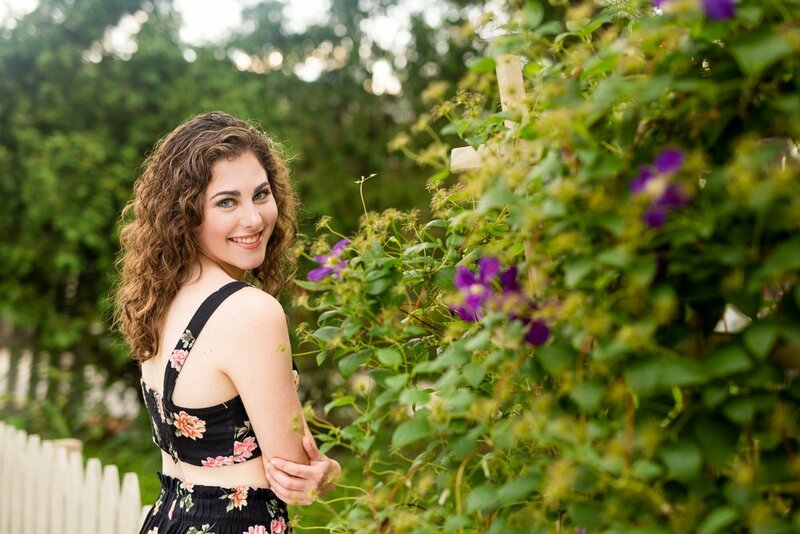 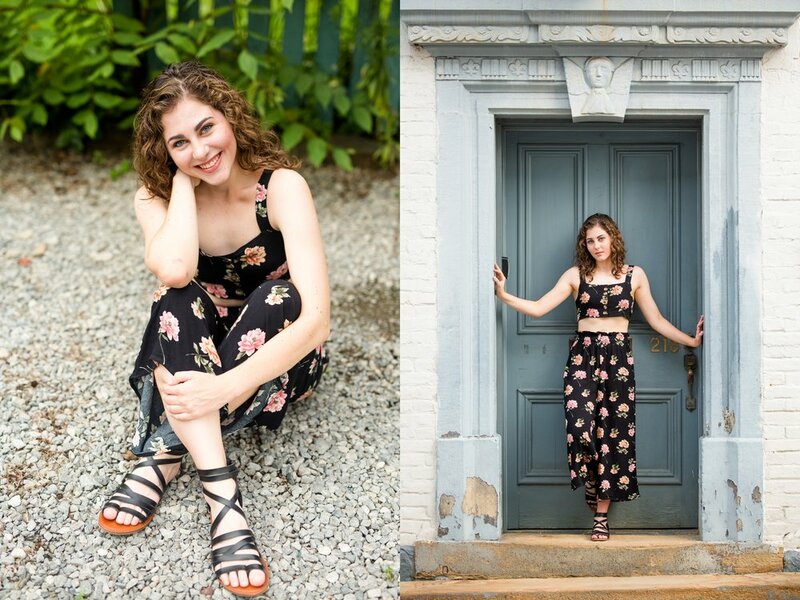 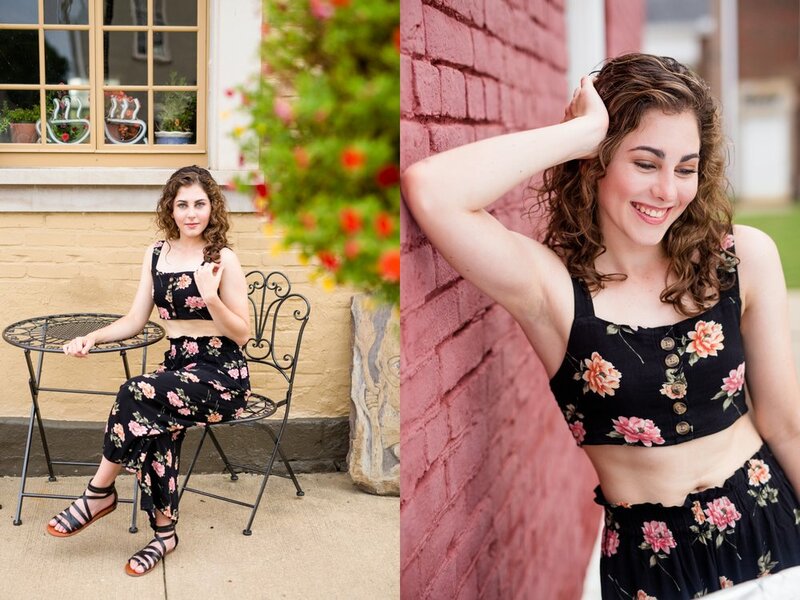 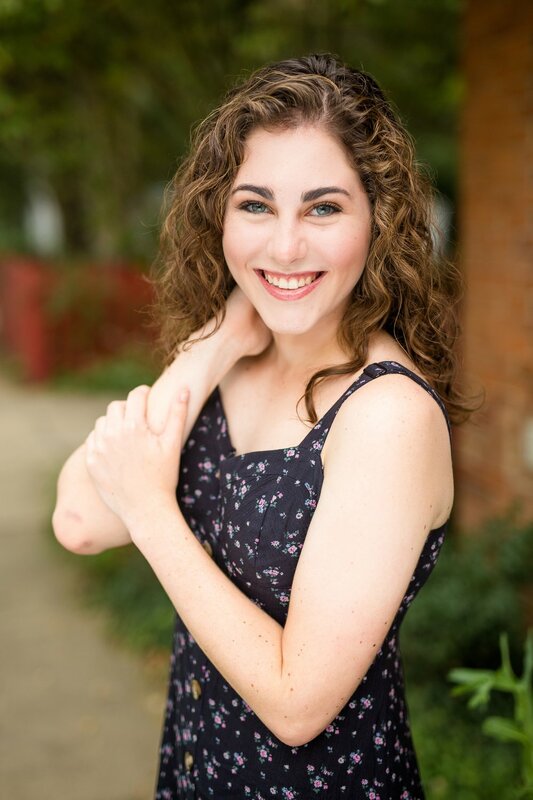 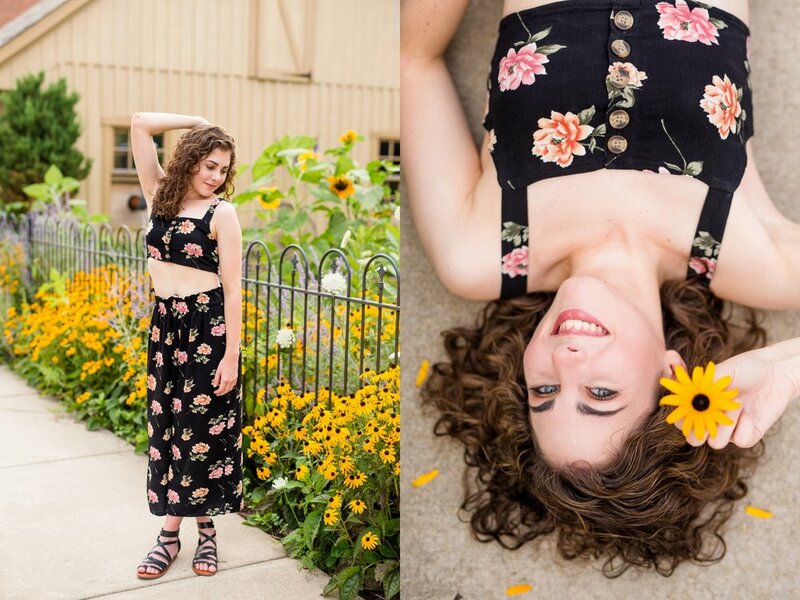 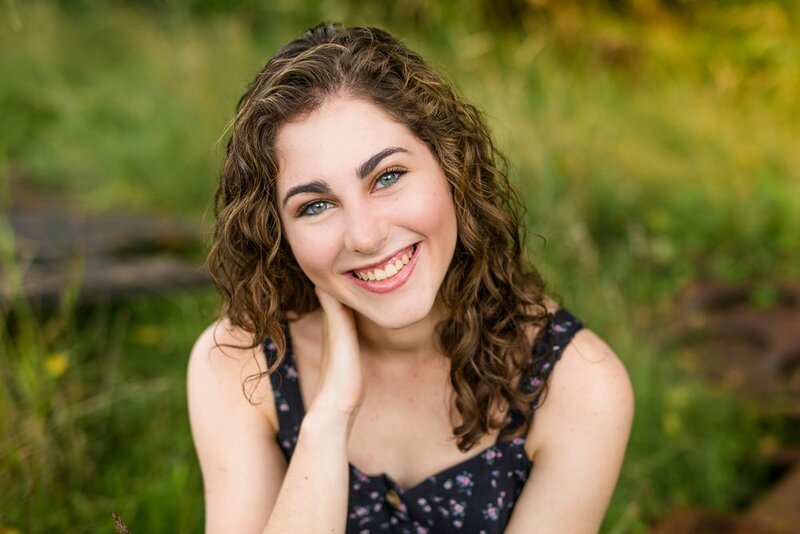 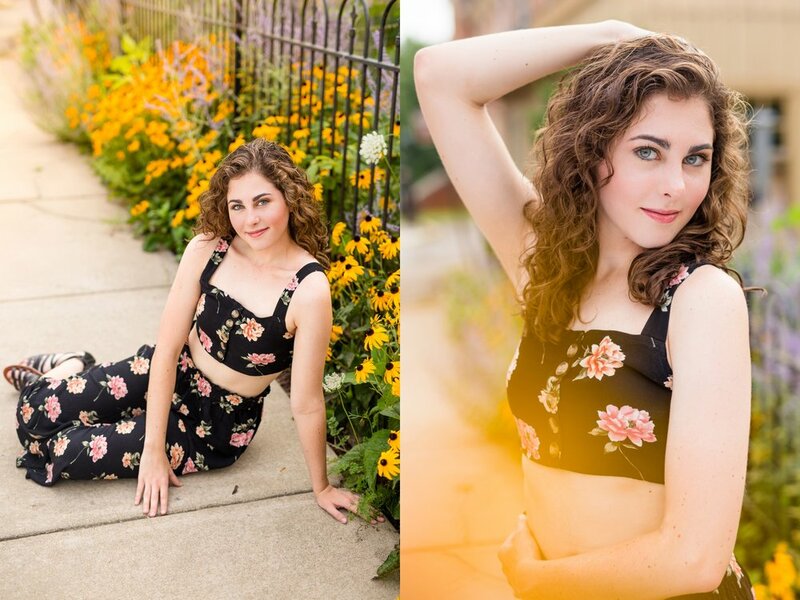 Her senior session took place in Historic Harmony, which was actually the perfect location, considering she's been taking music lessons right in town for years! 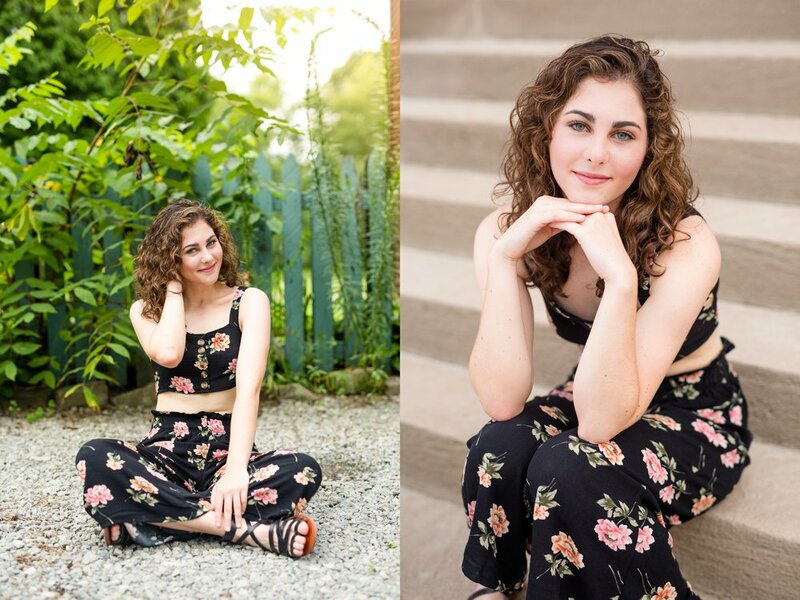 We also found out during her session that she works at the same pool that I worked at as a lifeguard when I was her age - which was so fun to learn, and brought back so many good summer job memories for me!